Majestic. 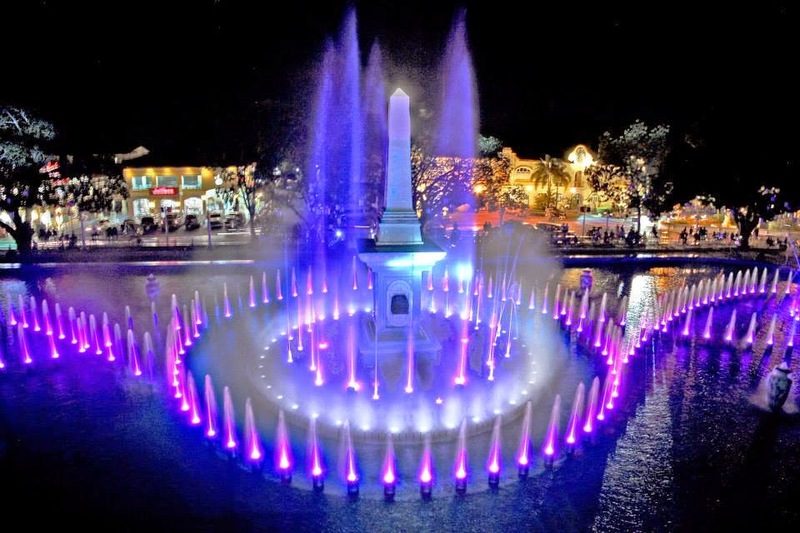 Vigan just made it to list of the nominees as one of the New 7 Wonders-Cities of the World. If we have all succeeded putting Puerto Princesa Underground River (Palawan) as one of the New 7 Wonders of Nature in 2012, this time the lone nominee from the Philippines deserve your vote. Simply click Vigan at www.n7w.com/en/cities or text vigan to 29290777 and you're helping promote our country's finest. 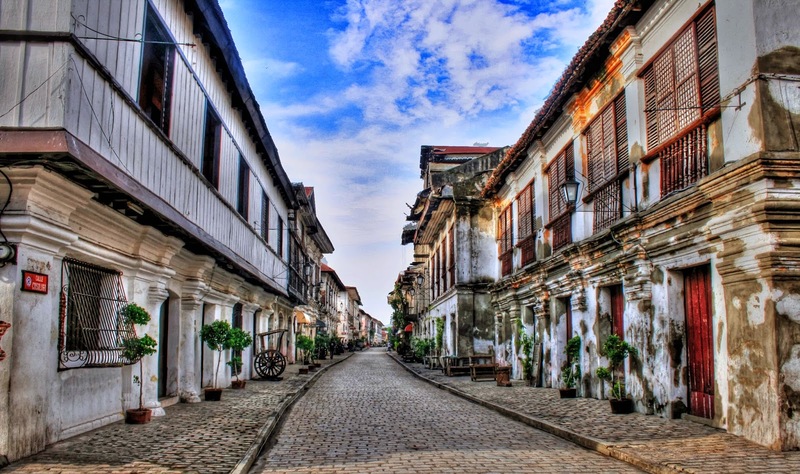 Vigan after all is one of the most significant places to visit in the North. Inscribed in the UNESCO World Heritage list in 1999, Vigan's famous architecture many had used as backdrop for 'selfies' took my breath away when I visited the north in 2007. The visit at Calle Crisologo took me back in time and allowed me to experience what life was back during the Spanish period in the Philippines. Vigan according to World Heritage Centre represents a unique fusion of Asian building design and construction with European colonial architecture and planning. Two tales (14th century) were reported on how Vigan got its name. First was a conjugation of two Chinese words; "bi" meaning beautiful and "gan" meaning shore. For centuries, gold dust from the Cordillera Mountains is carried by strong current of the Abra River and is deposited along the shoreline, so when the Chinese galleons would approach the island especially on a moonlight night, the merchants would see the sparkle of the gold dust along the shoreline and would exclaim, "Bi-gan, the beautiful shore!". The other tale tells of a story of how upon his arrival in Vigan, Juan de Salcedo (Spanish conquistador during the 14th century) asked a native what the native what the name of the place is. As Salcedo spoke in Spanish, the native could not understand a word he was saying. Salcedo however, was pointing on the ground and the native thought he was actually asking for the name of the vegetation planted on the ground. He thereupon said "bigaa apo, bigaa apo", referring to a tuber plant from the "gabi" or taro family. From then on, by word of mouth of Spaniards named the place "Bigan". I didn't know all these when I payed a visit in Vigan last 2007. What I can't forget were beautiful old streets and houses and those indigenous rice cake delicacies which I knew would be hard to get in Manila. I fell in love with their 'Bagnet', 'pinakbet', 'diningding' and 'kalamay' that I had to hoard lots to bring home. The city was an experience of the old communing the new. The Sunken Bell Tower was among the most unforgettable for me witnessing how nature had still kept the church's beauty despite catastrophe. I did not miss visiting the museums where I've seen and felt the lives of the Filipinos during the 18th century. Artifacts, clothes, buildings and equipment used in the past were carefully preserved for anyone to appreciate. 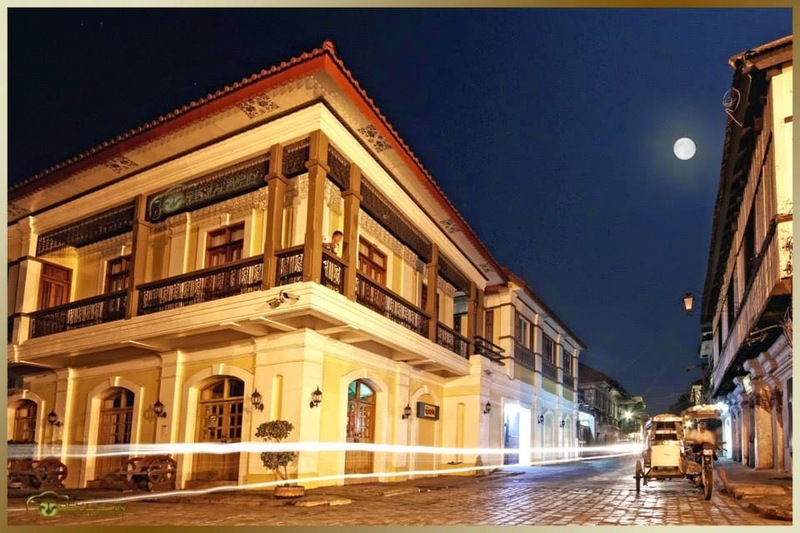 Vigan bears too much history and culture everyone should experience. And it isn't just those churches and food because the people and the scenic view will stop time when you pay a visit. The use of the old transportation with horses (calesa) is still used today by locals and it would definitely make you feel like a significant person like the "illustrados" when you try riding one. Like what the world associate the Filipino with, the genuine and impeccable smile will definitely take your breath away. Vigan deserves the New 7 Wonders of the World-Cities title and we can all help by voting at www.n7w.com/en/cities or by texting vigan at 292920777. 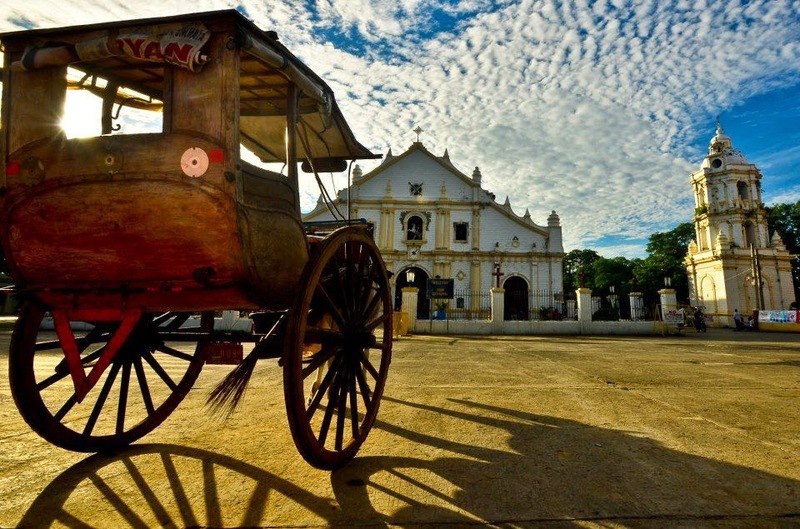 Feel the enchantment and enjoy what Vigan has to offer because we all believe in the Filipino. How do we cook without oven and what does a Filipino kitchen look like? Visit Vigan and meet the wonderful people of the Filipinos in the North. Want to know more? Watch the video below. Special thanks to the City Mayor of Vigan City Eva Marie S. Medina for reminding me how delicious Vigan delicacies are compared to those sold in the malls. I truly love the Bagnet, Vigan Longanisa, Mikilunggay (Vigan noodles with Moringa), cookies, Tablea chocolates and Chichacorn (corn snacks). Let us all help Vigan become one of the New 7 Wonders - Cities of the World by voting Vigan at www.n7w.comm/en/cities or text Vigan at 29290777.